Welcome to my home page. 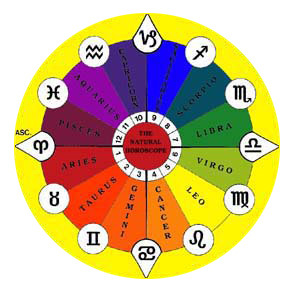 From the information in the following pages on the Ancient Wisdom’s of Astrology, Tarot and Numerology you can learn more about yourself and others. If you would like to further investigate things about yourself and your life, there is information on the choices of more personal consultations available to you. If you would like to learn these wisdom’s for yourself, there are courses and classes available.